Tai Seng Air Cond (Klang) Sdn Bhd has over 20 years of award winning experience in designing, installing, repairing and servicing top quality custom air conditioning systems eg. brand of Daikin, Panasonic, Acson, Mitsubishi and etc. 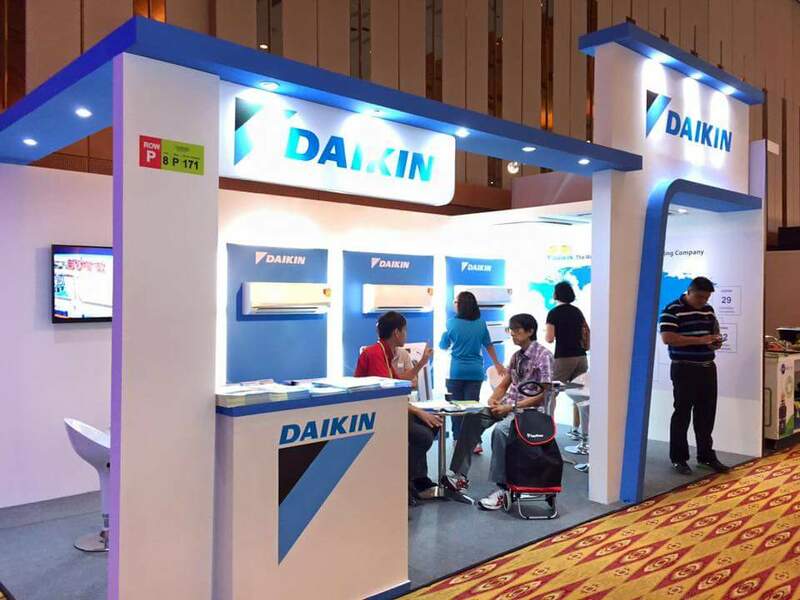 We hold dealerships with the world’s leading air conditioning brands; DAIKIN. Trust your home or commercial air conditioning installation, both ducted systems or split system, to Tai Seng Air Cond and experience our greatest specialty – an entire experience team completely dedicated to make customer satisfied with our service. We are undergoing 2017 YEAR END PROMOTION !! Comes with Free gifts value of RM 129 - RM 299.